RUDEC Germany e.V. was founded in 2010 to promote health and education of orphaned children in Belo, Cameroon. 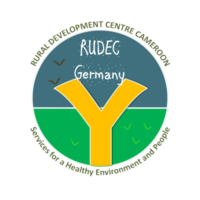 Along with partner organisation Rural Development Centre (RUDEC) in Cameroon we realize projects to support the local community. RUDEC Germany e.V. 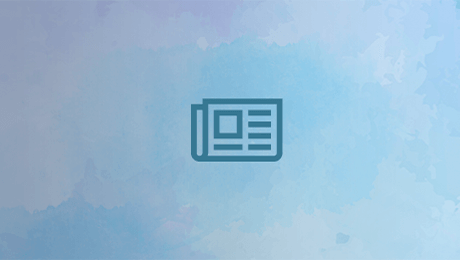 acquires donations for the projects and provides information about local work accomplishments, the partner prganisation as well as the community of Belo. RUDEC Germany e.V. is run by former volunteers of RUDEC Cameroon.